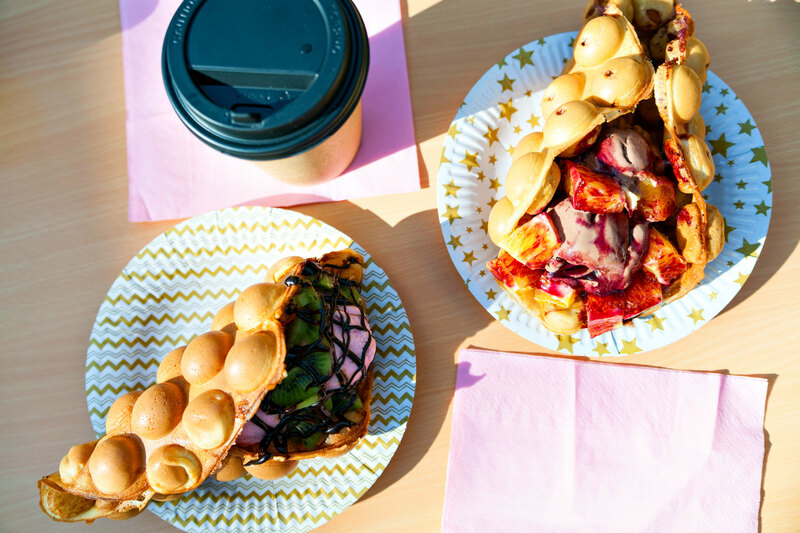 The project is the establishment of waffles shop to provide waffles with various additions & Toppings in a modern and innovative manner suitable for all ages and tastes. 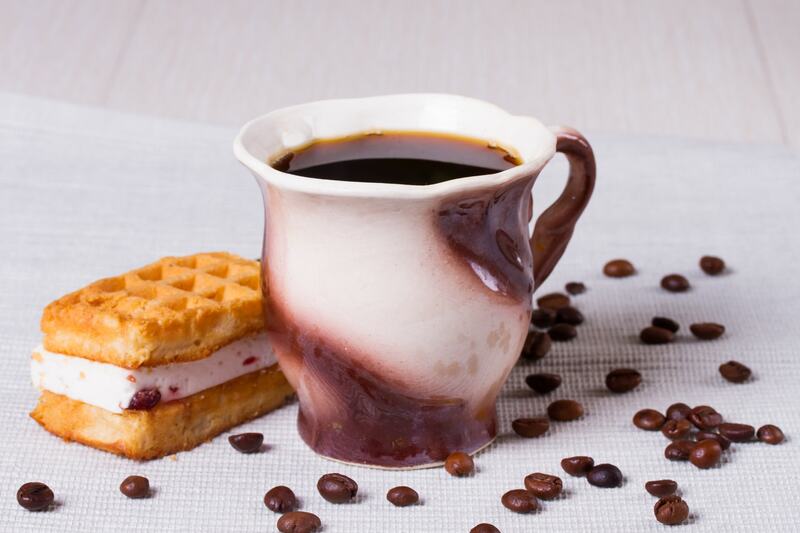 The café also offers hot drinks with comfortable seatings that allow the client with his friends or family members to eat waffles with a hot drink and enjoy moments away from work and life pressures. The aim of the project is to provide a healthy and nutritious meal that serves as an integrated meal for breakfast or between meals or even as a light and healthy dinner. The project is a quick-completion project where it does not take long processing time, and it is considered as low cost project relative to other projects and therefore does not require a large investment.